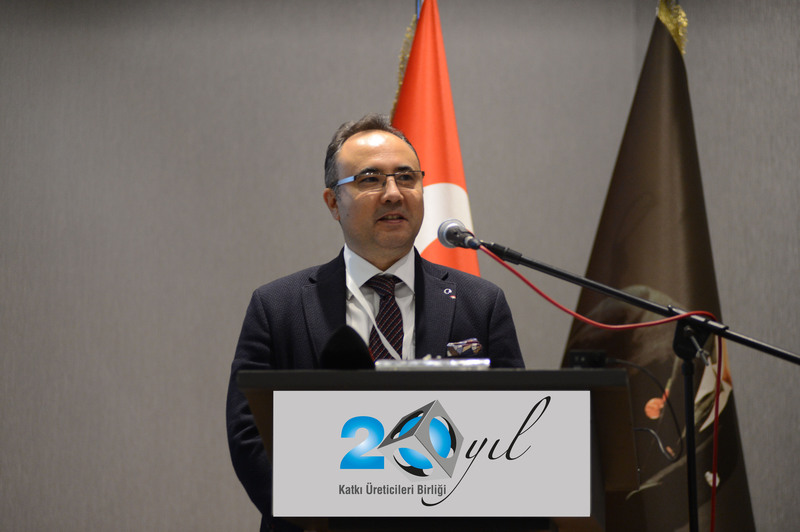 KÜB 20th Anniversary On November 15, 2018, celebrated with an invitation to be held at Wyndham Grand Kalamis Hotel. 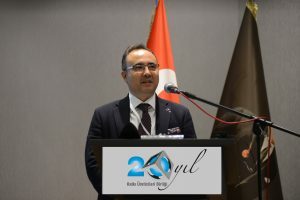 The invitation, which started with the opening speech of Emrah ERTİN, Chairman of the Executive Committee, continued with the presentation of CUB Technical Committee ’Chemical Admixture Technologies’. İT ended with a cocktail and a Live music &concert by Grup Gündoğarken. EFCA has presented an interesting document on the contribution and benefits of the admixtures for a sustainable concrete. 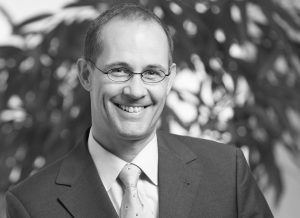 Follow the presentation by Jürg Schlumpf–Sika Services AG, Corporate Target Market Concrete, 8048 Zürich, Switzerland. Life Cycle Management of buildings and infrastructures worldwide is becoming a decisive controlling factor in the performance-related requirements of such projects. At the same time building materials required to achieve these performances are becoming scarce, while regulatory framework conditions for the manufacture of these materials are increasing. In order to meet the increasing requirements for protection of the environment, the sustainability of cement in particular, as the most significant component of concrete, must constantly be developed further. Considerable effort has already been made, but the industry nonetheless stands at the beginning of these developments: the employment of SCM (Secondary Cementitious Materials) is gaining momentum and will influence the properties of concrete as a building material. While some of these pozzolanic, latently hydraulic or inert additions, in parallel with their contribution to CO2 emission reduction, show a positive effect on durability. These influence workability and curing as well. Simultaneously a shortage of natural aggregates is emerging, making the mechanical processing of aggregates increasingly necessary, so already today SCM and some fractions of crushed aggregates are being used worldwide in presence of high durability requirements. The content of this contribution is an examination of limitations in achievement of unchanged durability requirements as well as practicable processing conditions and how admixtures are involved in the process. Durability and Sustainability – a Contradiction? Nihal Kinnersley on “Admixtures – essential ingredients of 21st century”; and Juerg Schlumpf on “Admixtures for a sustainable concrete”. The first paper focused on the rheological properties of Control Flow Concrete, and showed how the more efficient mix design of Control Flow Concrete can decrease the amount of CO2 production by 27% compared to conventional concrete and self-compacting concrete. The second one focused on durability and sustainability thanks to the admixtures? 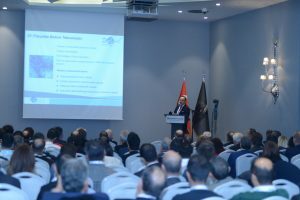 Both the presentations highlighted the importance of using admixtures for environmental reasons and how the concrete sector has changed with their introduction for this purpose. 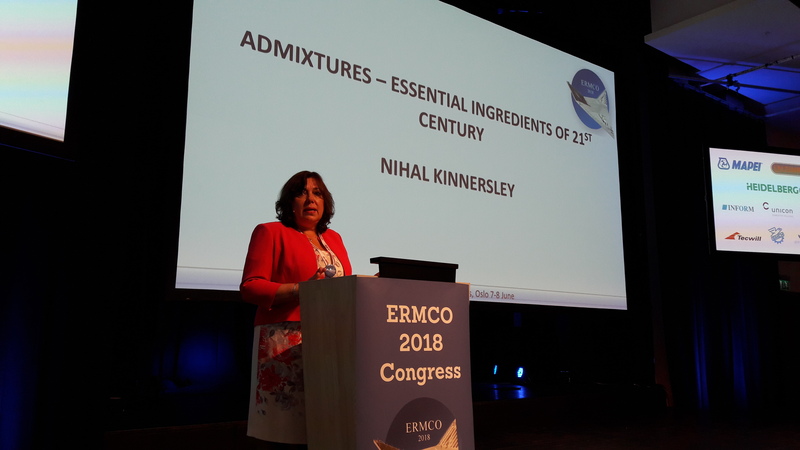 The discussion will continue in the EFCA Position Paper on the “SUSTAINABILITY AND ENVIRONMENTAL BENEFITS OF ADMIXTURES”. 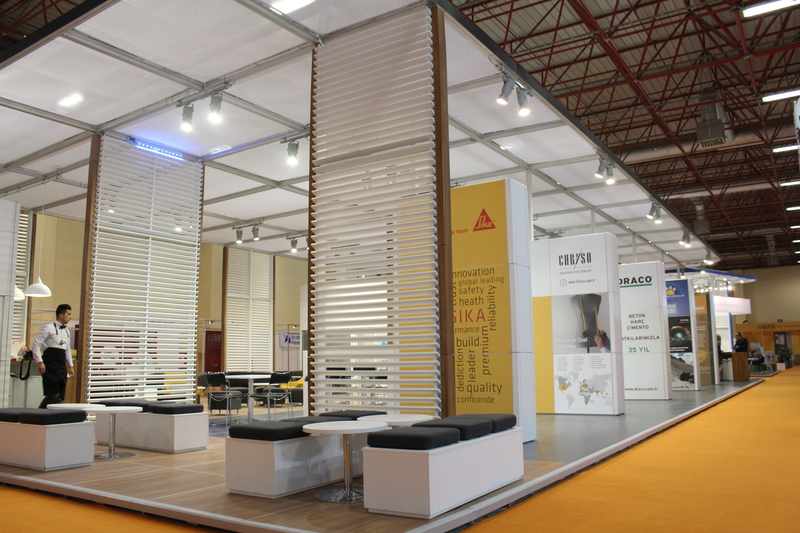 EFCA member KUB played a key role in the largest concrete congress and exhibition in Turkey, Beton Istanbul 2017 on 13th-15th April organised by THBB the Turkish ready mix industry. 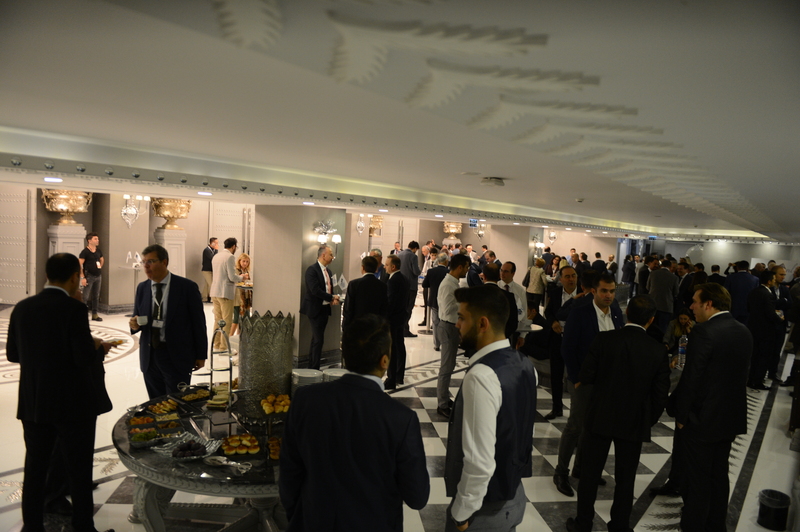 For the first time ever all of the concrete admixture and construction chemicals producers in Turkey came together under one roof hosted by KUB. 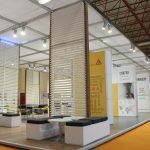 Highly praised by both customers and the manufacturers themselves, the impressive pavilion provided 348 sq. m of combined exhibition and conference space and a programme that included in-depth seminars on nine different aspects of concrete, admixtures and construction chemicals. 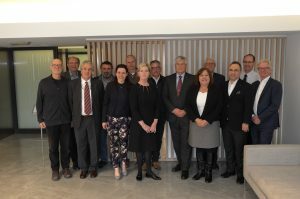 The EFCA 2015 Model EPD have been confirmed as verified in compliance with EN 15804 and ISO 14025 by the ECO Platform in addition to verification by the German programme holder Institut Bauen und Umwelt e.V. This additional verification of the EFCA EPD by the ECO Platform provides users with greater confidence in the credibility and comparability of the EPD data. 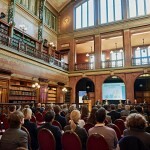 The modified EPD were presented at an ECO Platform event, co-sponsored by EFCA, held in the Bibliothèque Solvay in Brussels in October. 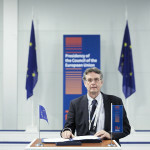 EFCA has became a member of the INdustry GRoup on European Standardisation Strategy (INGRESS). 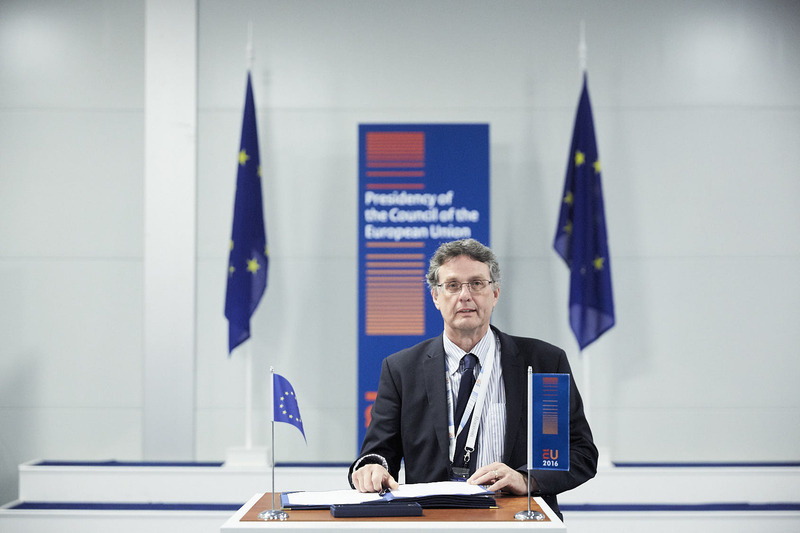 …..by promoting the common interests of industry – based in the EU – in those areas of standardisation policy falling under Regulation 1025/2012 and ensuring that the principle driver of European standardisation should be market relevance. Concrete is the most widely-used construction material in the world. It is part of our everyday lives. However, its ubiquitous nature often means it is taken for granted. The Concrete Initiative aims to increase awareness of its essential role in creating a sustainable construction sector in Europe.